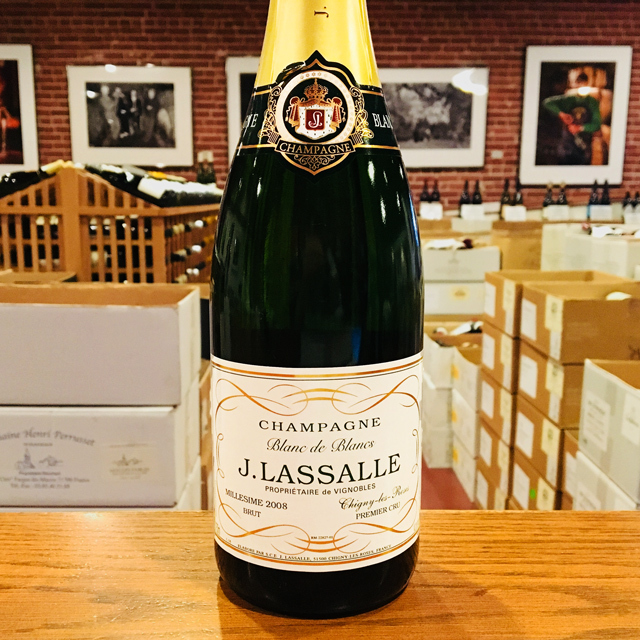 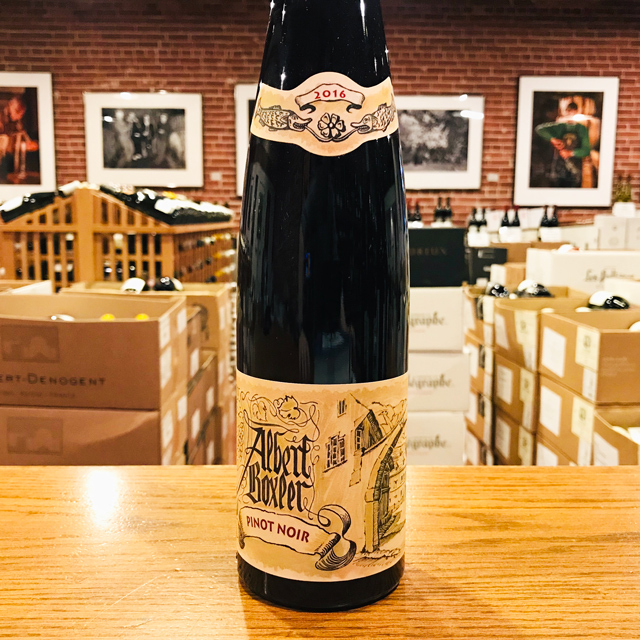 Fill out your info and we will notify you when the 2008 Blanc de Blancs Brut 1er Cru J. Lassalle is back in stock or when a new vintage becomes available. 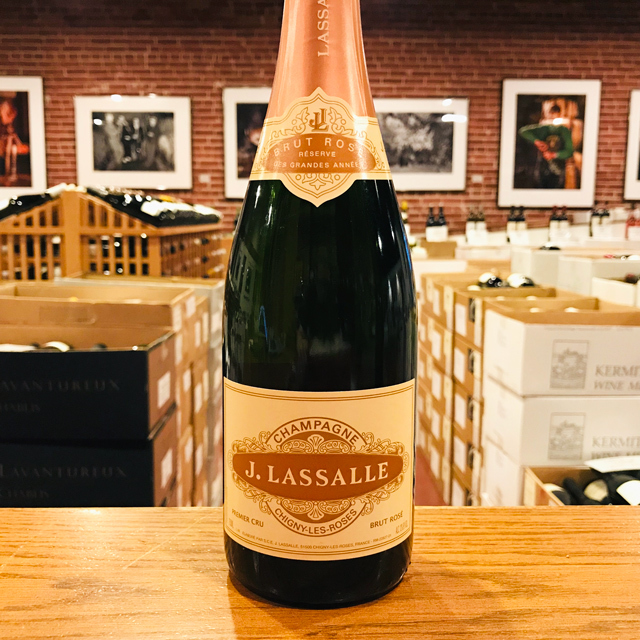 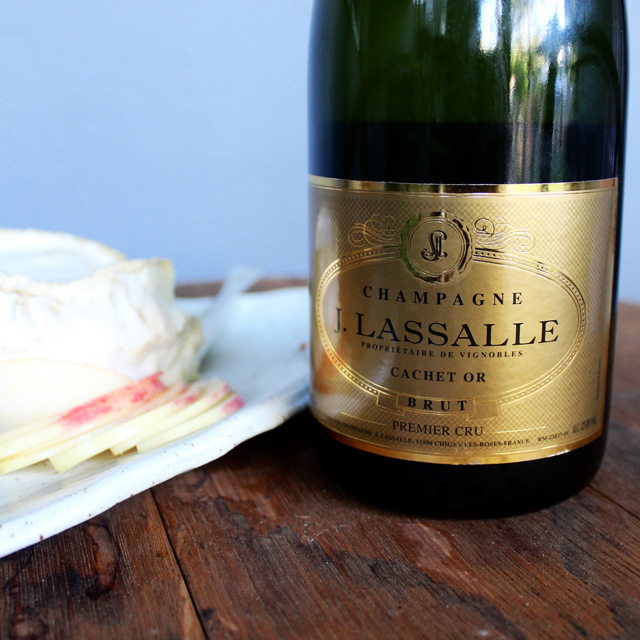 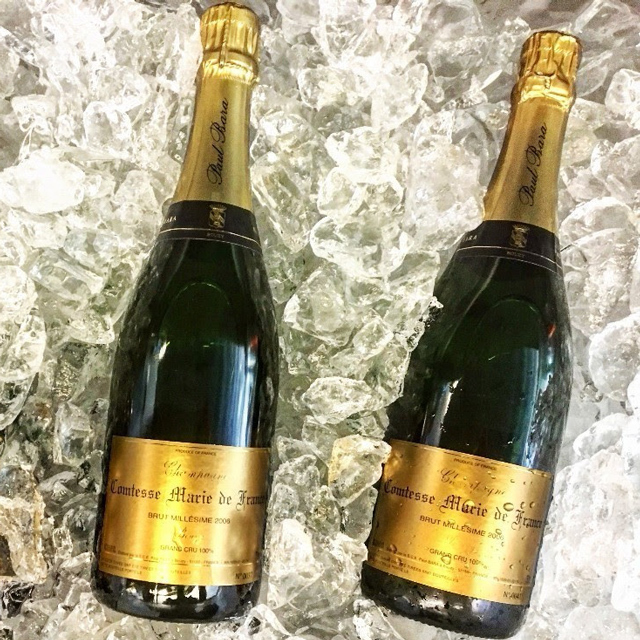 The Lassalle ladies—three consecutive generations to lead the estate, with a fourth toddling around the cuverie—are characterized by fierce character, fine taste, and quintessential Champenois gracefulness. 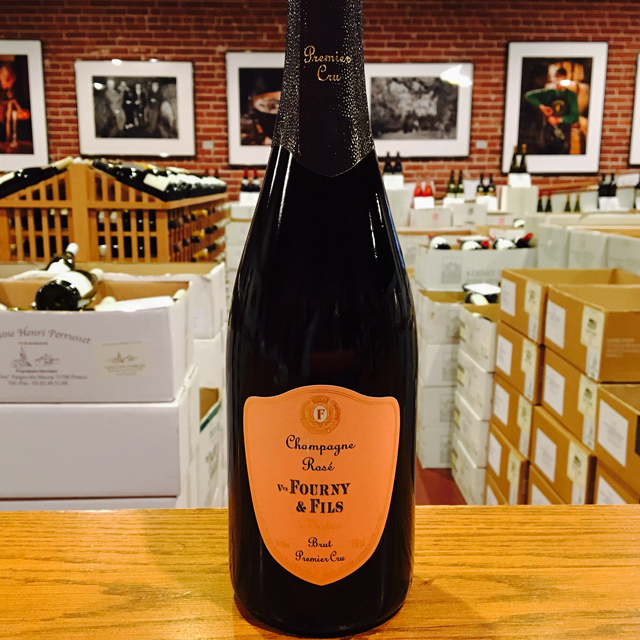 The same could be said of their Champagnes—lush, elegant representations of the Chigny-les-Roses terroir with exquisite balance and freshness. 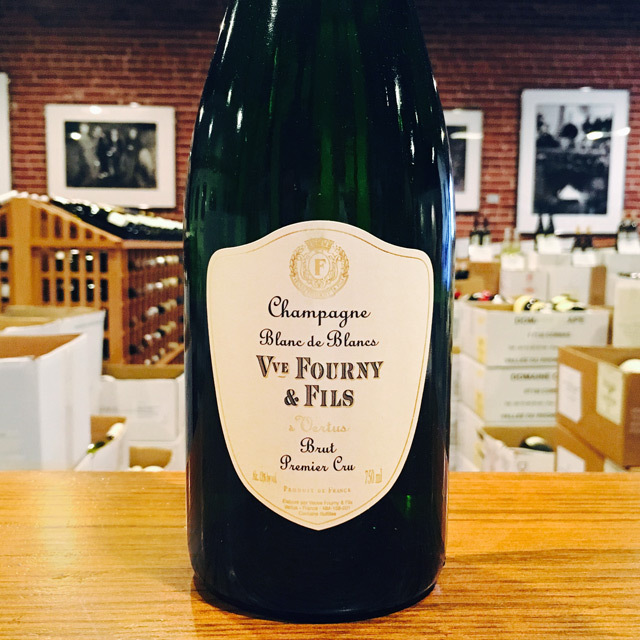 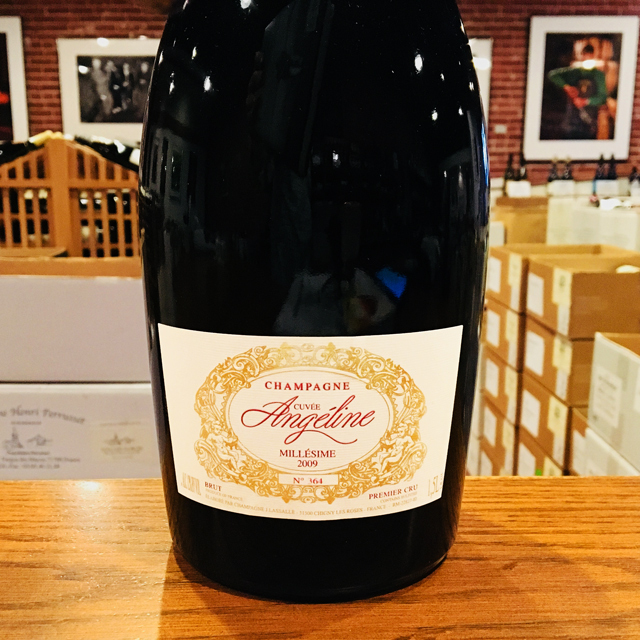 Don't miss this 2008 Blanc de Blancs, a powerful yet refined tour de force from one of the region's most consistent and talented growers. 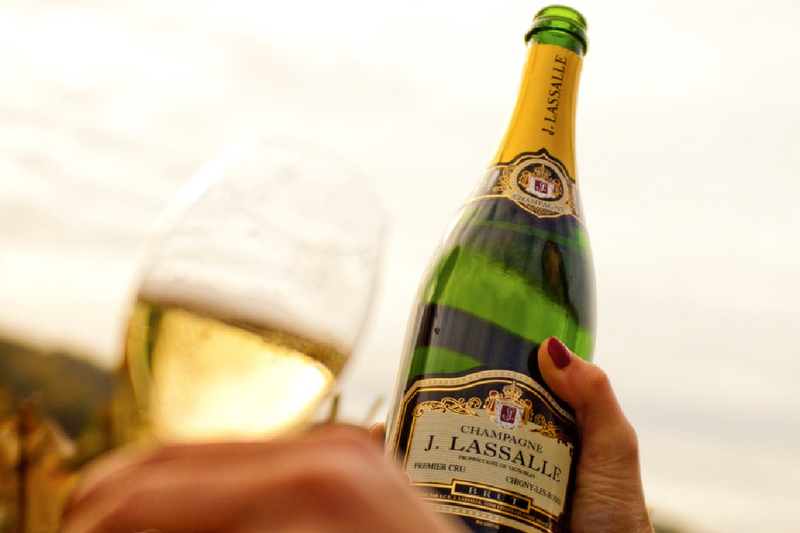 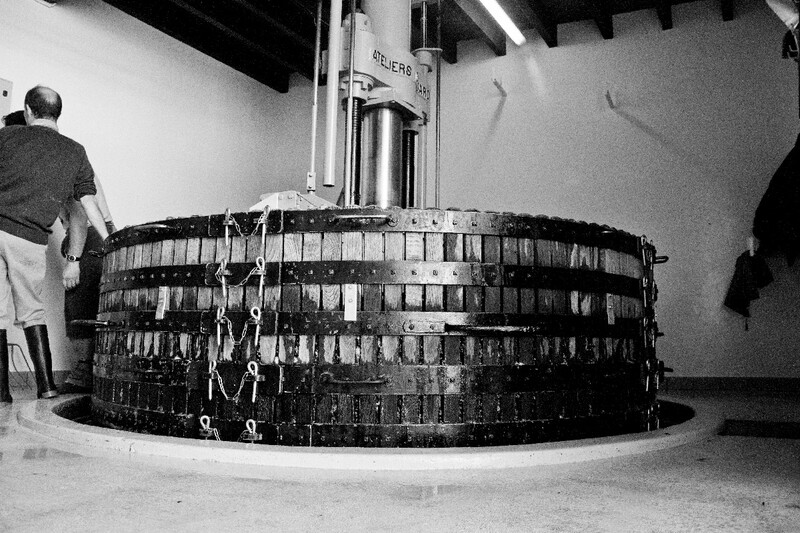 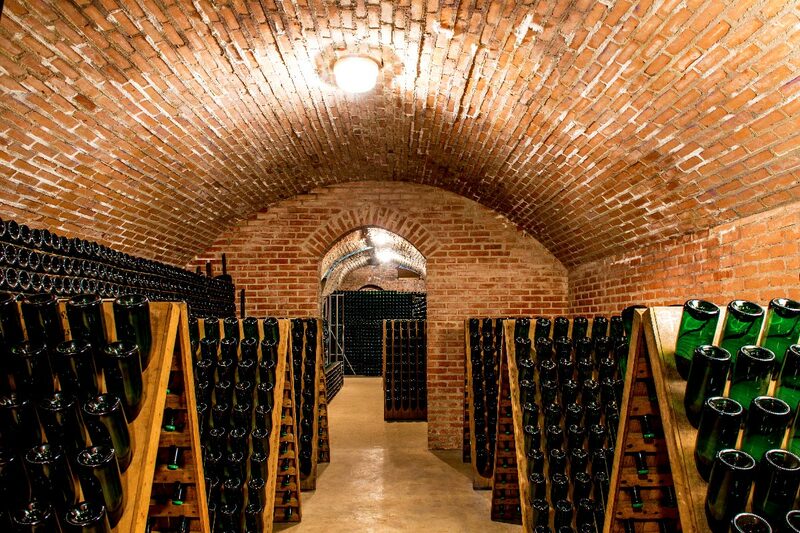 Jules Lassalle established this family-owned Champagne house in 1942 in the village of Chigny-Les-Roses on the Montagne de Reims. 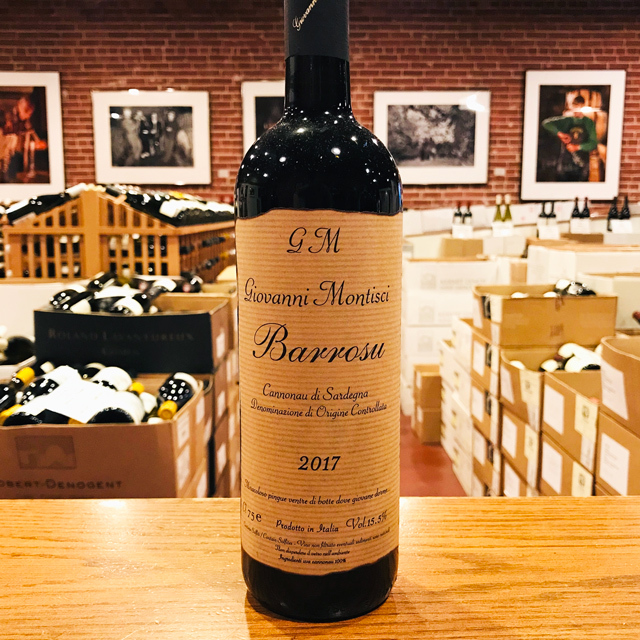 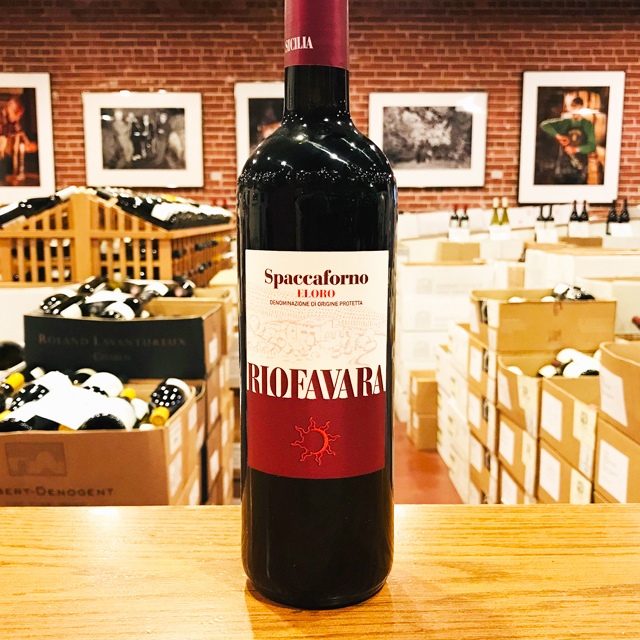 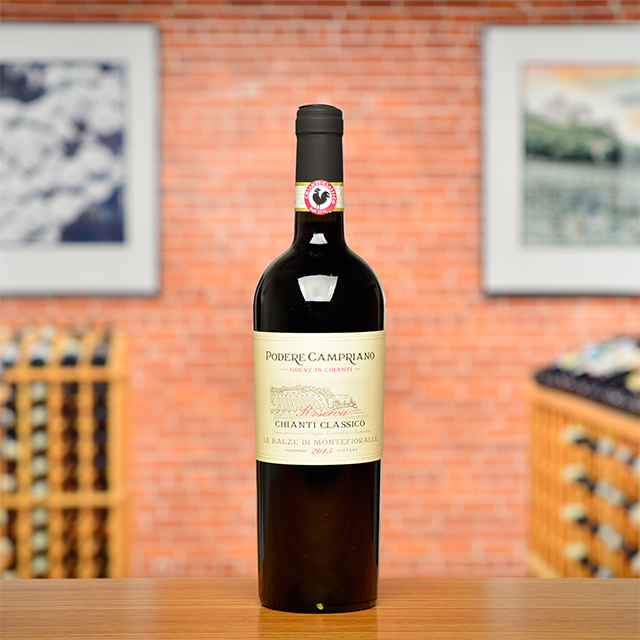 A master of his craft, he established a signature style of elegant, tightly knit wines with a certain ampleur. 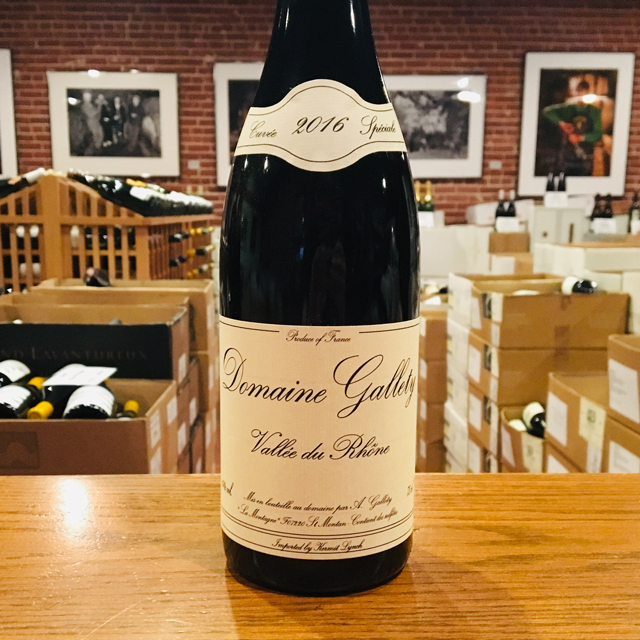 When he passed away in 1982 his wife, Olga, and their daughter, Chantal, took over the estate, upholding Jules’ high standards and progressively pushing the domaine to the next level. 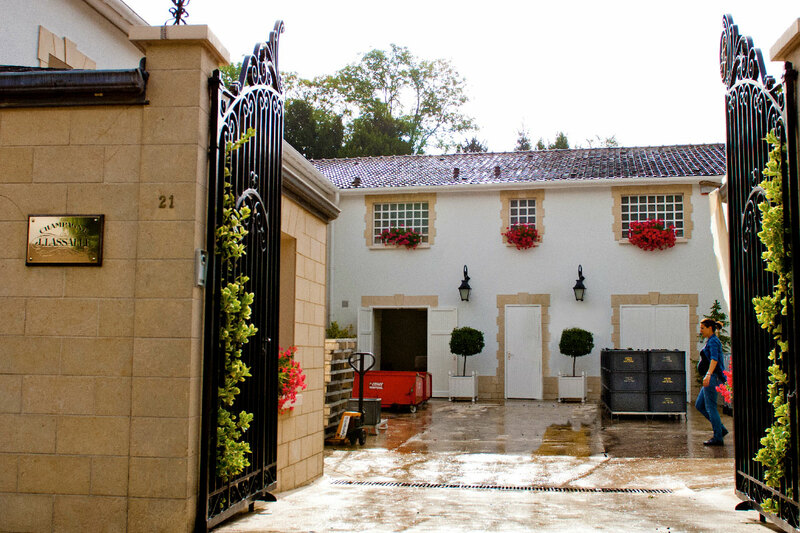 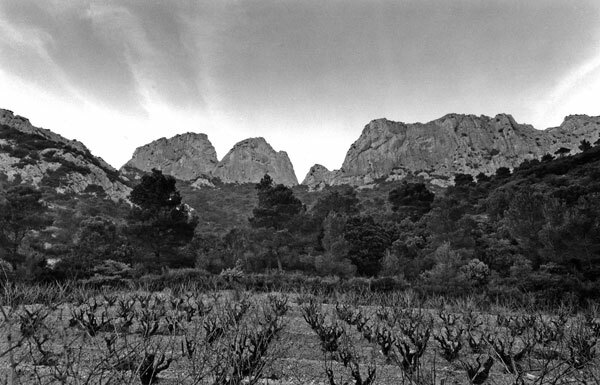 In 2006 Chantal’s daughter, Angéline Templier, joined the estate as winemaker. 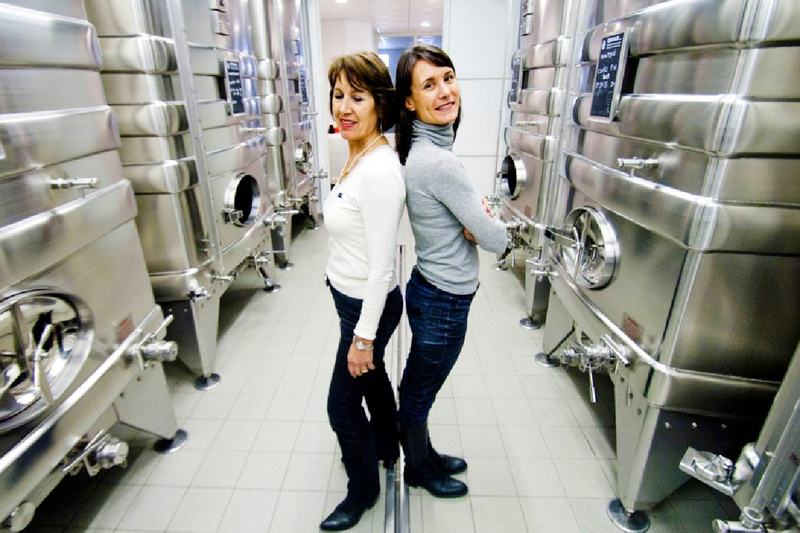 These tough, hardworking women continue to follow vinification methods established by Jules in the forties. 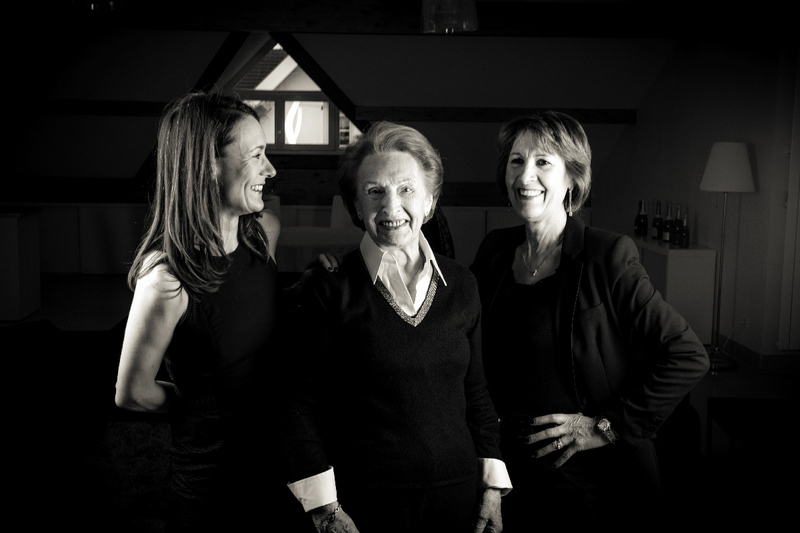 Their 28-year tradition of “une femme, un esprit, un style” (one woman, one spirit, one style) holds true today more than ever.